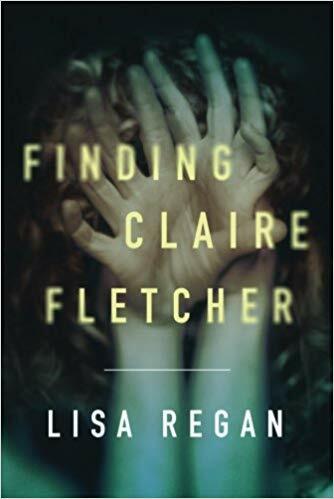 Mardi Gras has kicked off the year with a body found behind Maggie’s family run Plantation B&B, but the bigger mystery is the man’s identity, which no one seems to know. Maggie takes her ill grandmother’s place as a judge in the Miss Pelican Mardi Gras Gumbo Queen. She’s quickly drawn into pageant drama and politics, especially over the possible orphan train, which seems to bring out conflict with the judges. When one of the judges turns up dead, Mardi Gras becomes the most dramatic it has ever been. Maggie knows it’s all connected, but proving it is difficult when clues are lacking. 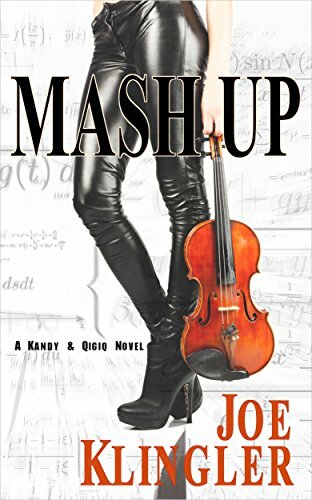 While she investigates, she uncovers a hidden treasure map, pageant secrets, and blackmail. If that wasn’t enough, the sudden tension with Bo could end their relationship. 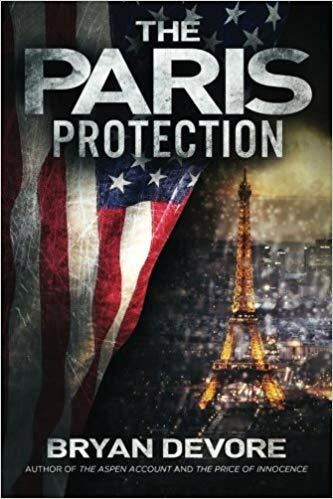 The mystery consists of several threads that connect to both the past and the present with a surprising reveal that brings everything together. The murders are woven into the exciting festivities of Mardi Gras, which includes a pageant and a gumbo competition. The setting is delightful and brings out conflict along with sweet family moments, traditions, and the overly zealous world of pageants. Ellen Byron keeps the extravagance grounded in her novel. Byron has written several unforgettable moments, including a funeral for a gumbo pot and a treasure map in a painting. Plenty of conflict can be found even without the murder and pageant politics, specifically in Maggie’s relationship. Maggie faces the reality of a future with Bo and learns they may not be on the same page, which causes tension and romantic drama. As with the previous mysteries, Ellen Byron draws you in from the first page and doesn’t let go until the end. 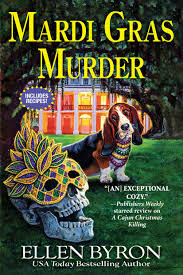 A delightful, romantic, and fun treat, Mardi Gras Murder is the fourth fantastic installment in the Cajun Country Mystery series.